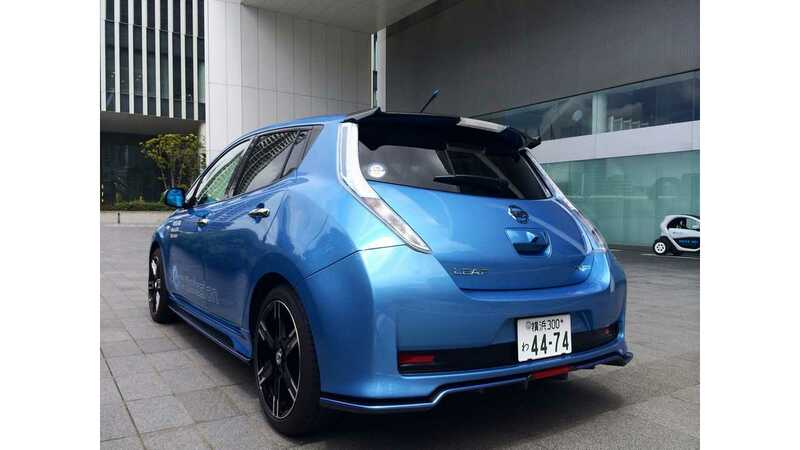 Here is a Nissan LEAF Nismo…Yes, we badly want one. "This year, the Formula E championships will see battery-powered cars tear their way around some of the world's biggest cities. With the series well under way, Focus decided to see what the current crop of electric cars can do for day-to-day motorists. Next up: the Nissan Leaf." 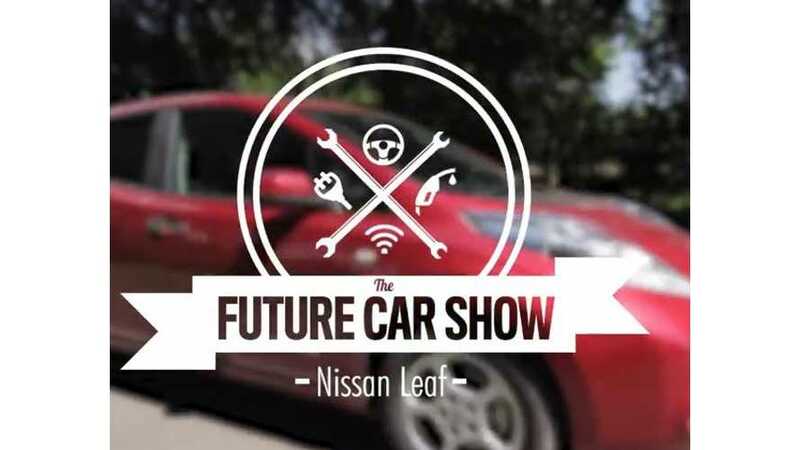 Focus Magazine gives us a review of the Nissan LEAF in this first episode (to be followed by several more pertaining only to EVs). The LEAF's available features are explained rather well in this video and it's particularly interesting to see how other regions are adapting to EV technology.  If you reside in the United Kingdom, what one feature would you want added to the LEAF? As mentioned in the video, the LEAF might not be the most practical road-trip car, but for day-to-day use, it's hard to go wrong with the LEAF. Check out the video and then tell us what you like and don't like about the LEAF in the comments section below. 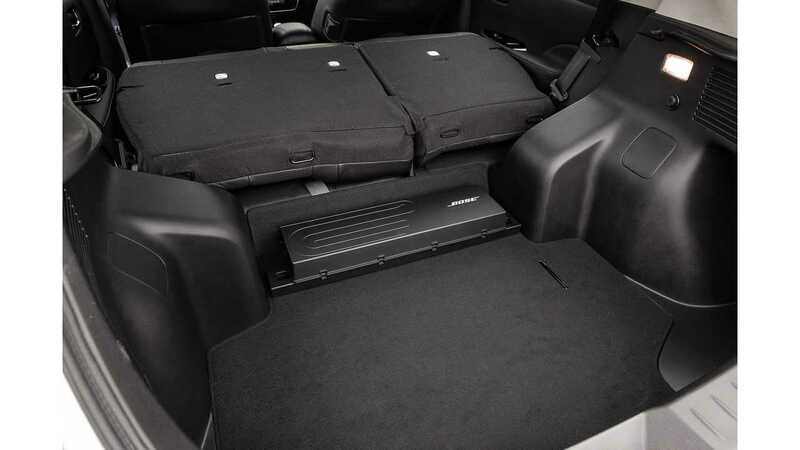 Nissan LEAF's rear cargo area & space.